The Vichy Dermablend range is a popular range among beauty bloggers, makeup artists and even dermatologists, with the range being well known for helping to cover scars, imperfections and even tattoos. Although this setting powder has been 'specifically formulated for use with the Dermablend corrective foundation' I have found that the foundation doesn't work well for my skin and therefore I do not use them together. I was however, pleasantly surprised to find that the setting powder does in fact work wonders for my skin and with any of the foundations I use on a daily basis. With a universal shade, this translucent setting powder adds no colour to your skin, meaning that this doesn't affect the colour of your foundation, like so many other setting powders do and leaves a natural looking finish that is perfect for all skin tones! 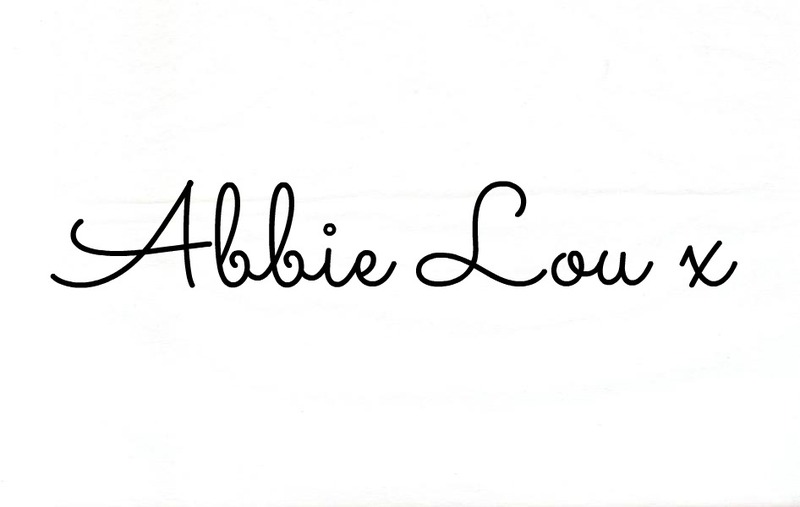 This powder evens out your complexion and balances any oils on the face. leaving you with a flawless matte finish that is super smooth and doesn't crease or settle into fine lines. The thing I love most about this setting powder is that it's so finely milled, that it feels lightweight on the skin, is invisible upon application and doesn't cake, even if you touch it up throughout the day! The staying power is said to last 'up to sixteen hours' but personally I never wear my makeup for this long, however I do find that once set, the powder stays in place from the second I put it on until the moment I take it off, which to me is pretty amazing! This can be applied with the powder puff provided, however I prefer to use a powder brush for an all over application, I simply tap the powder into the lid, dab the brush into the powder and tap off any excess before sweeping over my whole face, don't worry though, a little goes a long way with this one! And for those of you that are a little more wary of what's in your products, this setting powder is fragrance free, paraben free, non-comodogenic, non-acnegenic, contains an SPF30 and is suitable for sensitive skin, what's not to love?! 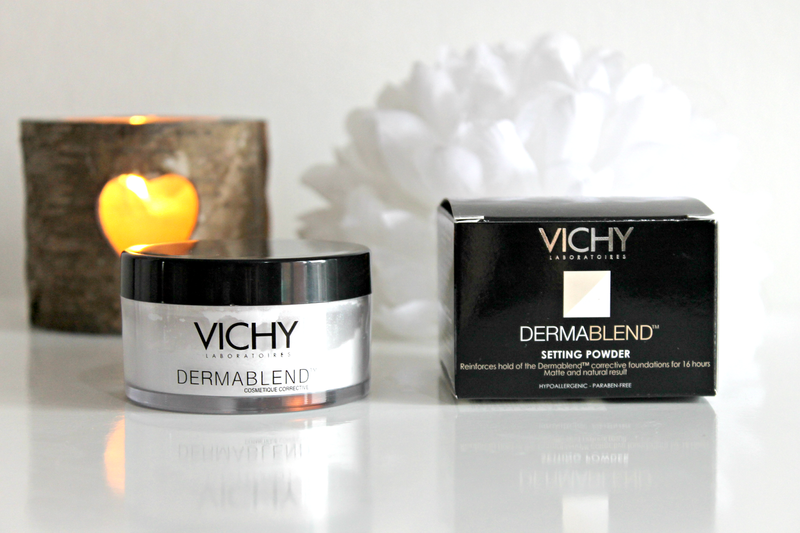 Have you tried any of the Vichy Dermablend Range yet? *These products have kindly been gifted to me for reviewing purpose, all opinions are my own, please see my full disclaimer here.